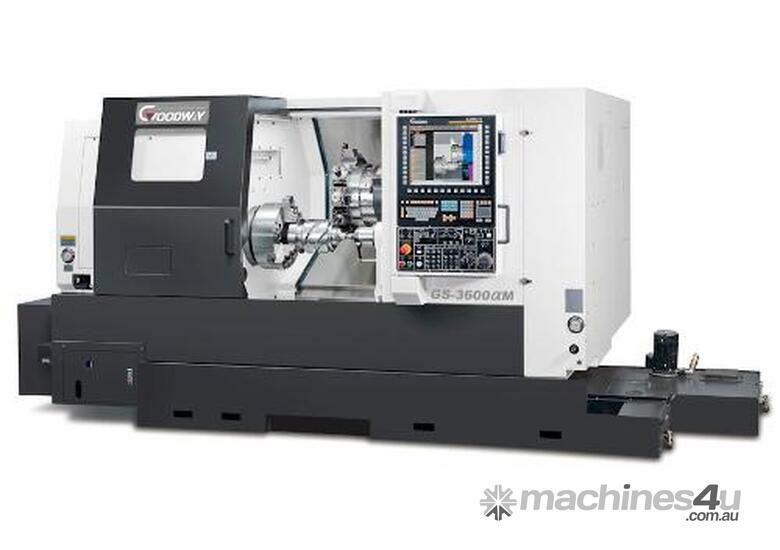 With the latest machine tools technology and powerful turning performance, GOODWAY brings you the new GS-2000 / GS-3000 series maximum performance CNC turning centre. 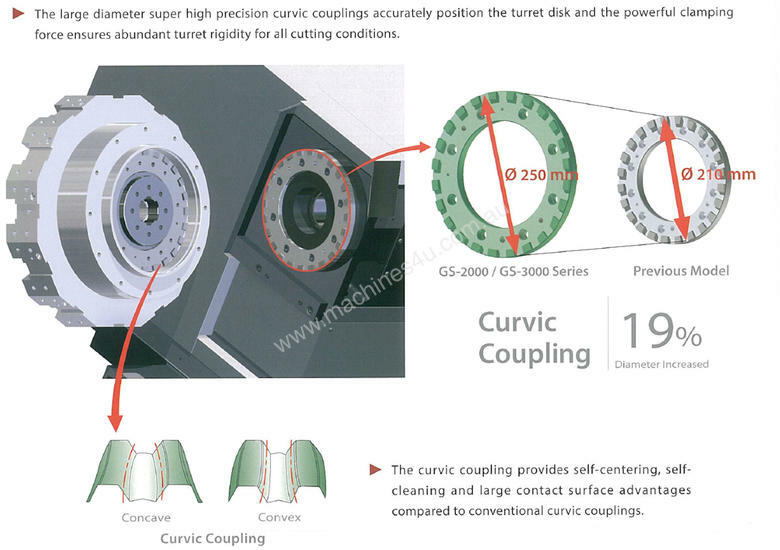 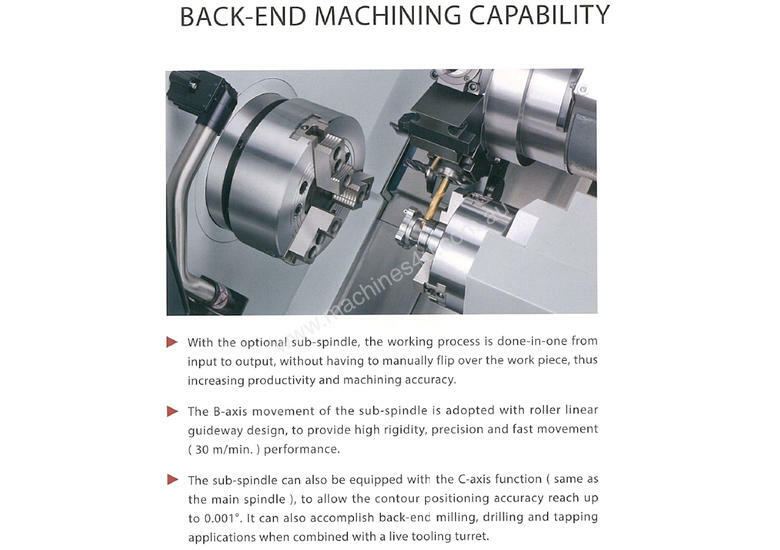 Using 2 different lengths of beds and 5 different sizes of bar capacities combined with a powerful spindle, high speed servo indexing turret and high rigidity structure design, the GS-2000 / GS-3000 series becomes the best choice of machine tools for the new generation. 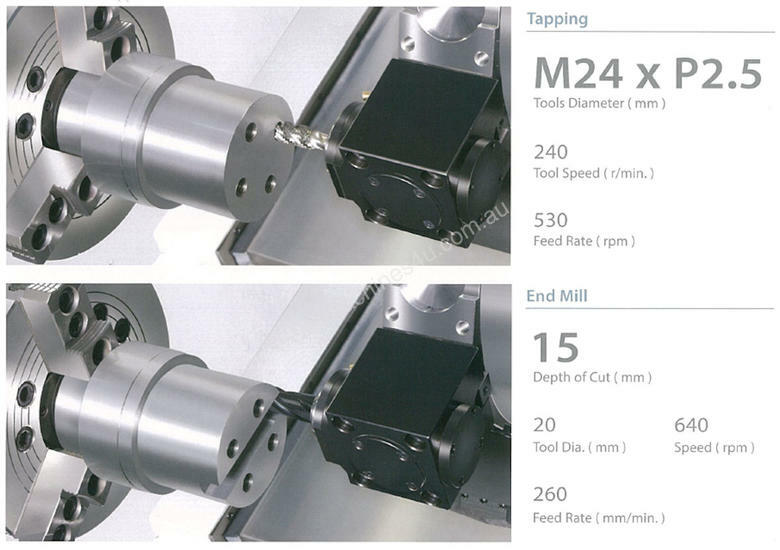 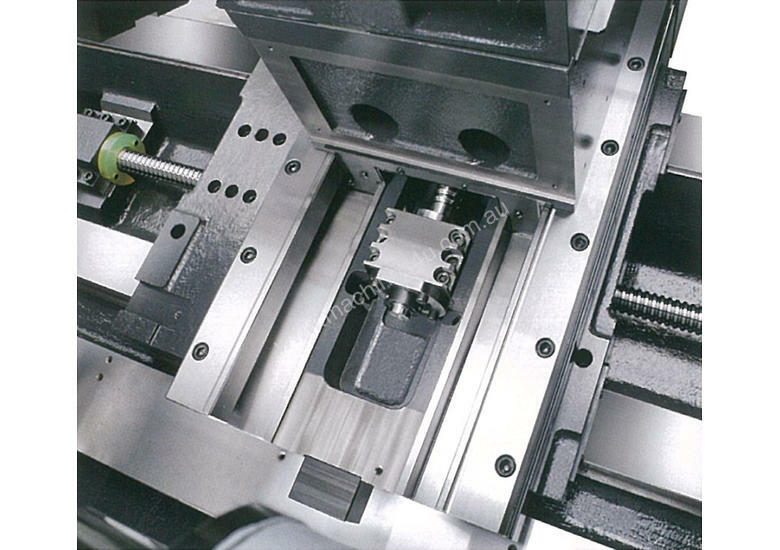 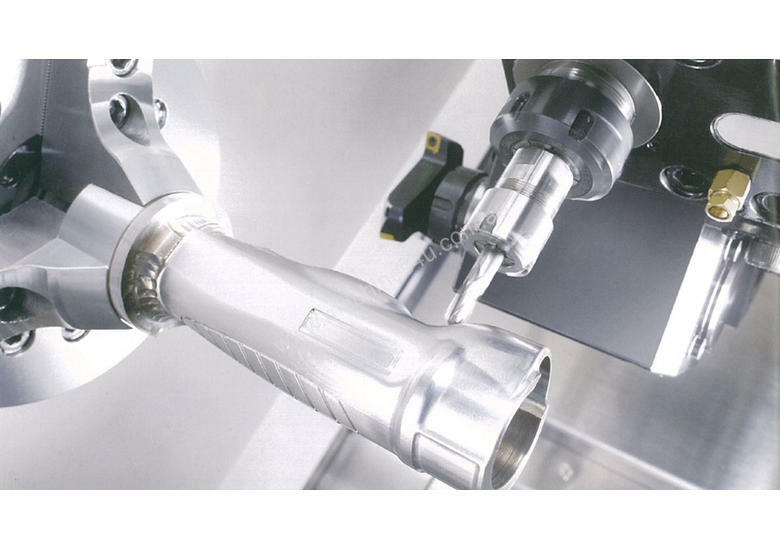 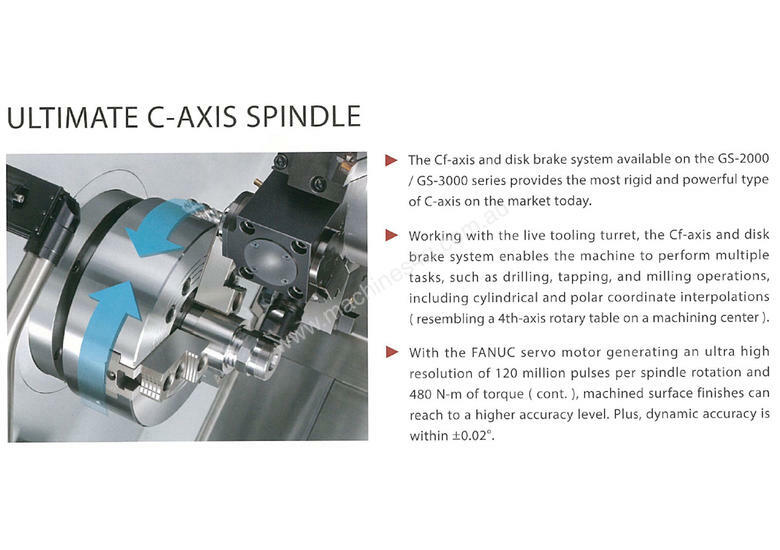 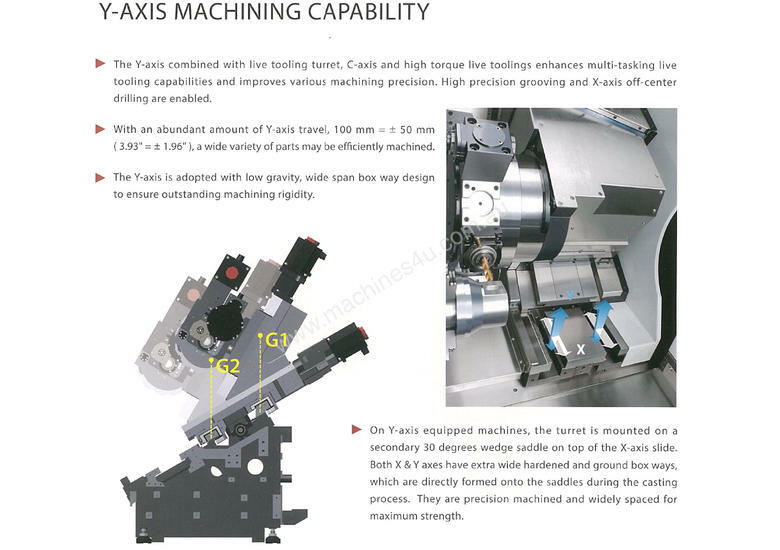 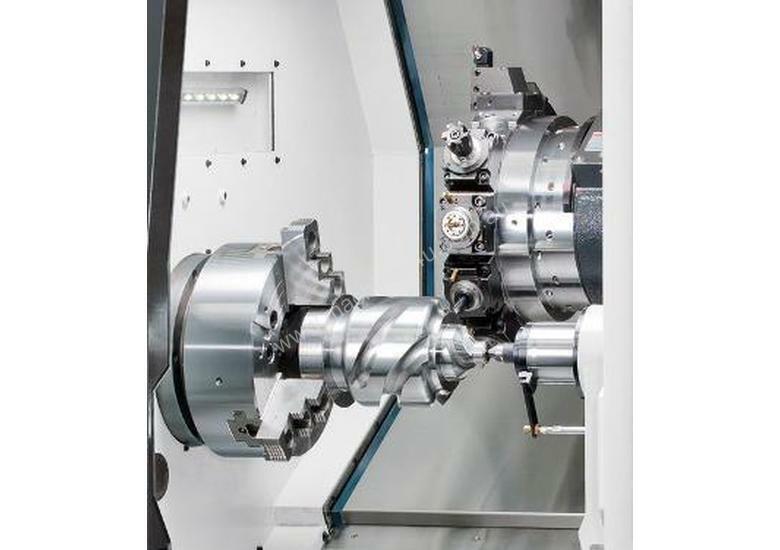 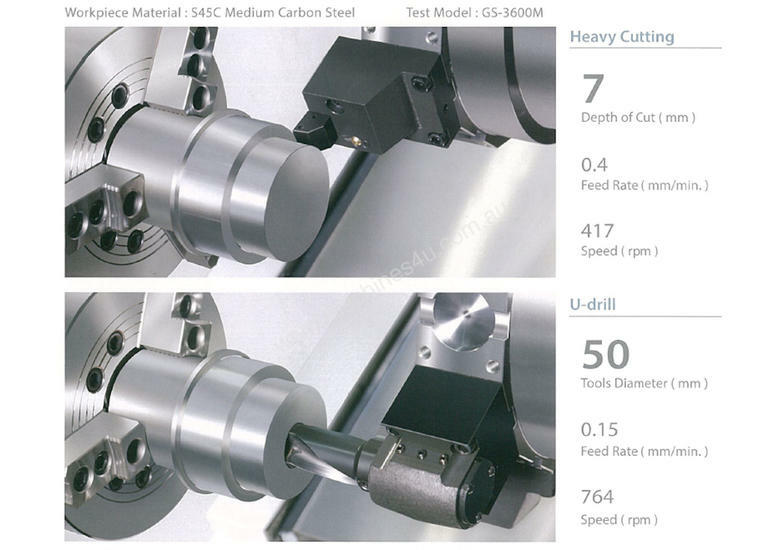 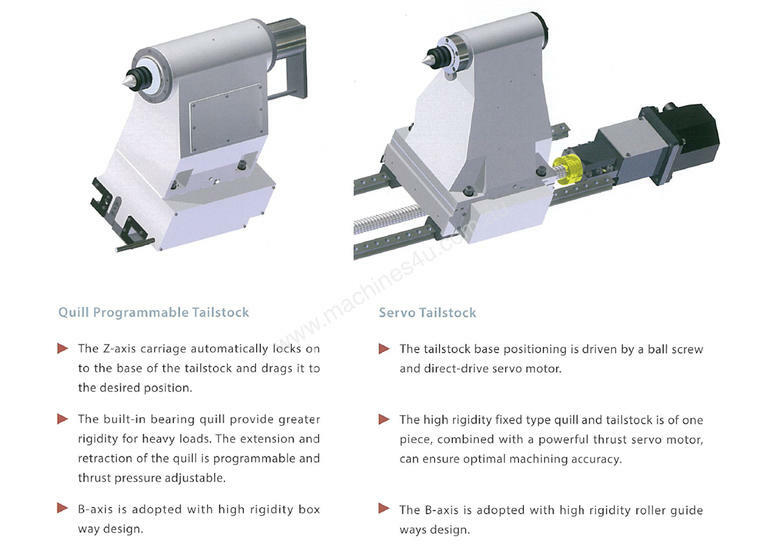 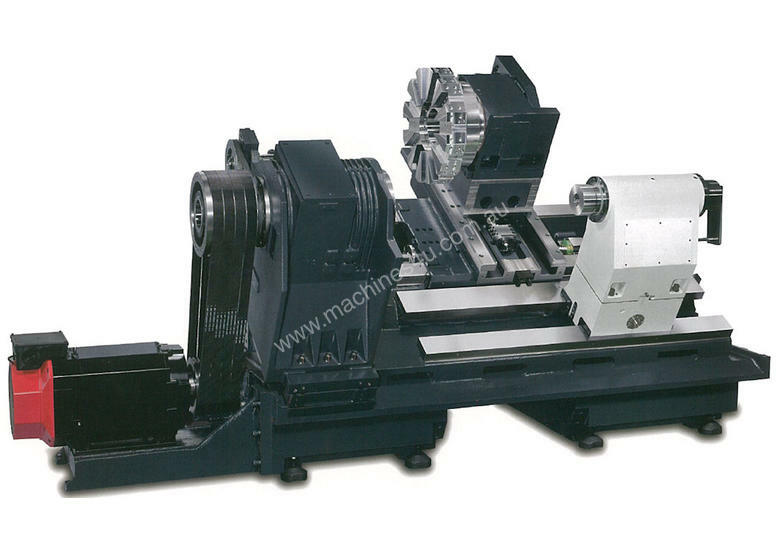 Additionally, it can be equipped with an optional precision built-in type spindle, high torque gear type spindle, or a live tooling turret, Y-axis and sub-spindle which can accomplish multi-tasking applications. 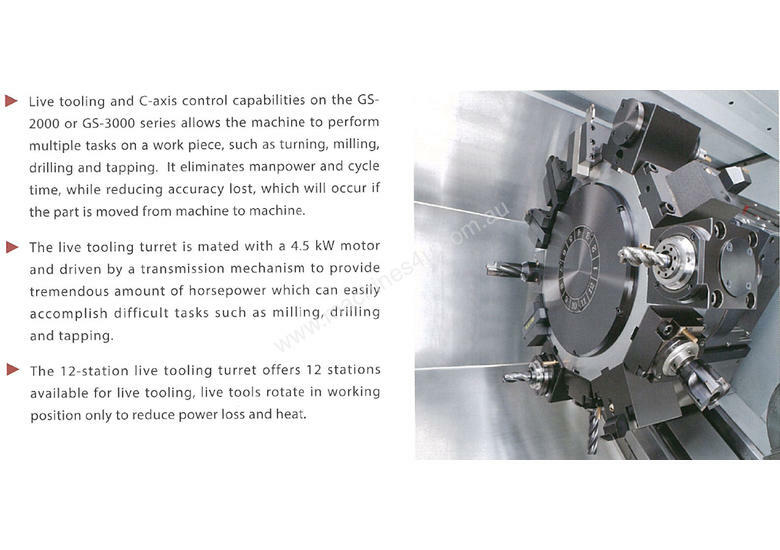 With the perfect quality and complete tasking capabilities, the GS-2000 / GS-3000 series can easily various needs of today and tomorrow. 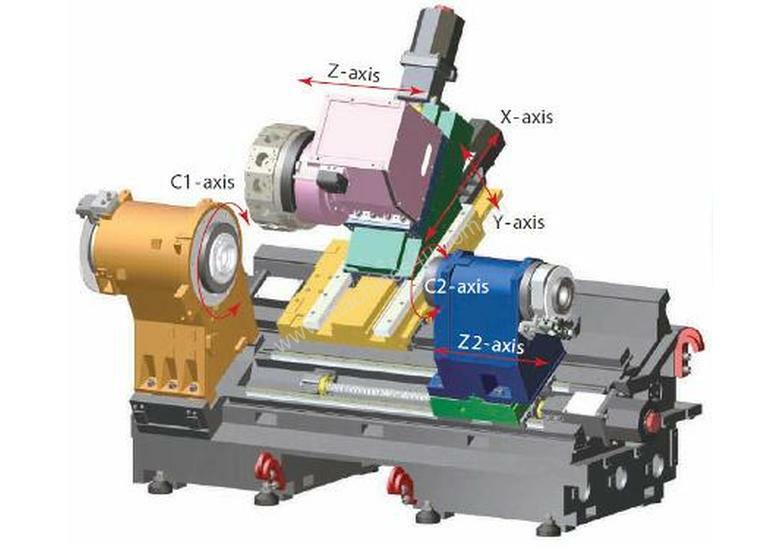 C/w Fanuc or Siemens Conversational Control, Chip Conveyor, Renishaw Tool Setter, Live Tools, C Axis, 4 x Milling Holders, Y Axis, Programmable Tailstock Body & Quill.